Carrs Billington is a market leading agricultural supply company offering a comprehensive range of products to a diverse customer base. 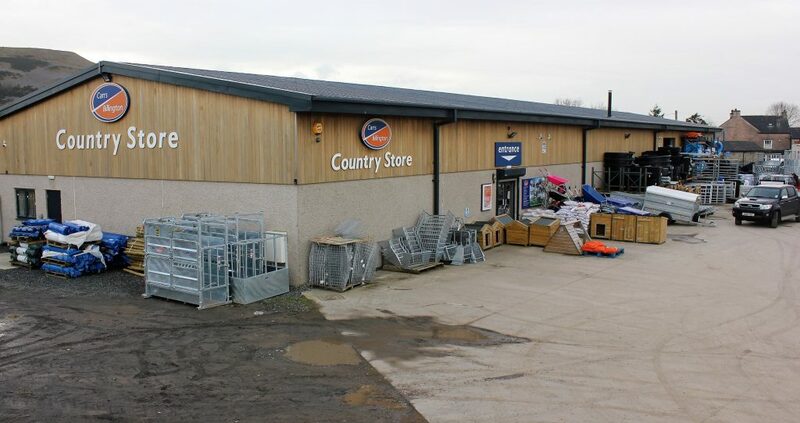 We are looking to recruit a full – time Retail Sales /Admin Assistant at our J36 Kendal Country Store. The role is varied including direct customer sales as well as telephone sales and requires an enthusiastic and flexible approach with excellent communication, administrative and IT skills. The daily duties include purchase and stock control, sales and purchases of goods daily, dealing with a varied range of customer enquiries and ensuring daily standards and visual merchandising requirements are met. The ideal candidate will have a keen interest in the Countryside, especially agriculture, ideally with a proven retail background and an outgoing and friendly personality. An Animal Health SQP qualification would be an advantage but training will be provided.